Hey there, welcome to Osaka. 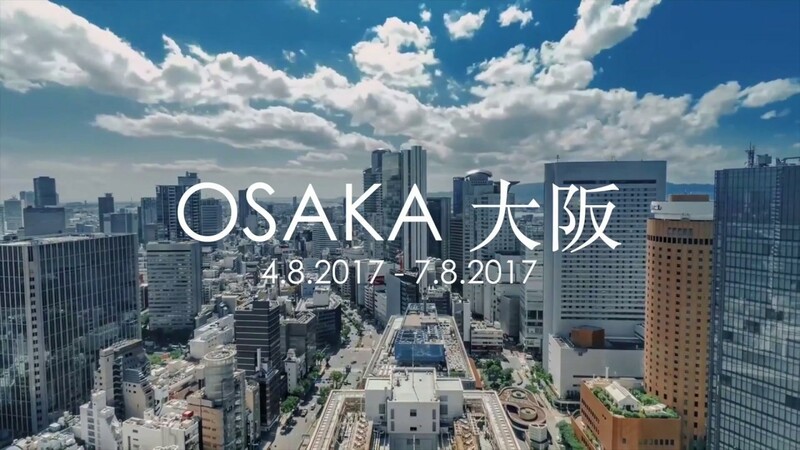 Hub Osaka is an online digital pavilion to encourage growth and community. We're in it, lets invite everyone else! Your valet today is Greg. Send messages to others in the Osaka Pavilion; chat now.